Pitkin County's 7.9 rating on a scale of 10 puts it in the state's top rung of counties when it comes to access to healthcare, based on a recent study by the Colorado Institute of Health. Pitkin County, Garfield County and surrounding ski communities are in line with the rest of Colorado when it comes to access to health care, but they are lagging in dental coverage, according to study by a nonpartisan state institute. The Colorado Health Institute, which examined health care access for the state and each county, found that 93.5 percent of Colorado residents were covered by health care insurance in 2017, and 89.8 percent of Pitkin County’s populace was covered. Nearby Eagle, Garfield and Summit counties also showed 89.8 percent of its residents with health care insurance, while 86.9 percent in Routt County were covered. 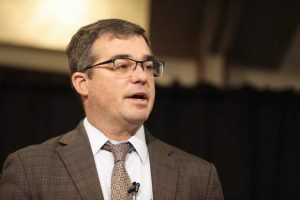 “What is interesting in the mountain rural areas, including Pitkin County, is they do appear to be doing pretty well,” said Jeff Bontrager, Colorado Health Institute’s director of research on coverage and access, during a conference call last week. 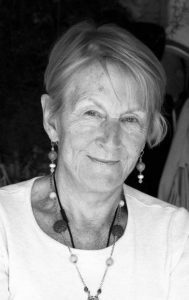 The percentage of people insured in Pitkin County has risen steadily over the years; in 2009, 79.3 percent of its residents were insured, according to the report. By 2011, that figure dipped to 75.1 percent, but it has been rising since then because of reforms brought on by the Affordable Care Act in 2014. While the ski-town areas have defied the state trend when it comes to rural access to medical care, the same cannot be said for dental care. In 2017, 58.8 percent of Pitkin, Eagle, Garfield and Summit county residents had dental coverage, up from the decade-low 45.6 percent in 2011, but considerably lower than the state’s 70.3 percent in 2017. The nonpartisan institute held a webinar Thursday explaining its findings, which focused on Coloradans’ access to medical care in 2017 and did not address costs. The study, the third of its type by the institute, aims to help communities better comprehend their health care challenges. “We’re hoping this will be used for launching points and discussions to dig deeper at that regional level to really know and understand what’s going on at the local levels,” said Emily Johnson, associate director of economic analysis for the Colorado Health Institute. 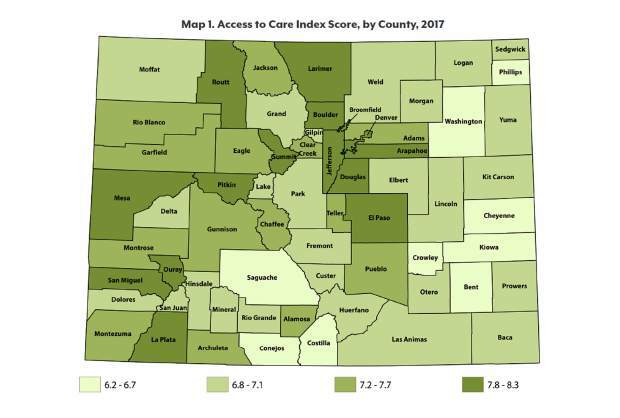 The institute’s Colorado Access to Care Index, which compares communities’ health care access over time, showed the state averaged 8.0 on a 10-point scale, with Boulder and Douglas counties tops in Colorado with 8.3 marks. Saguache County, located in the southern part of the state, had the lowest score — 6.2 percent. Such rural counties as Costilla (6.3), Crowley (6.4) and Conejos and Bent (both 6.5) also were in the state’s bottom rung regarding healthcare access. Pitkin and Summit counties scored 7.9 on the index, and Garfield scored 7.3, Eagle registered 7.6, and Routt duplicated the state average of 8.0. 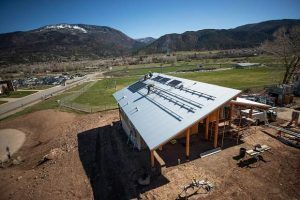 “Rural areas, in particular in southern Colorado and on the Eastern Plains, tend to score lower than the Front Range areas,” Bontrager said. He also theorized that while dental coverage in mountain counties was lower than the state average, the growing rates of those insured likely is due to Medicaid’s adding of dental coverage benefits in 2014. The institute’s study focused exclusively on access and did not go into premiums. According to the state’s insurance division, Pitkin, Eagle, Garfield and Summit counties have all seen their annualized premiums escalate by 72 percent over the past three years on the individual market — those buyers who don’t get insurance through their employer or relatives, and don’t have Medicare or Medicaid. On Friday, two state bills intended to lower health insurance bills were defeated in 3-2 votes in the Senate. One of them, House Bill 1392, the Individual Health Insurance Market Stabilization Act, had aimed to stabilize health plans on the individual market through reinsurance. 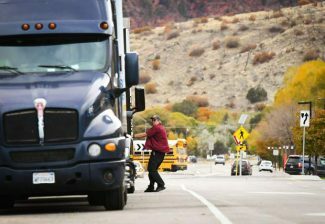 The bill received support from Pitkin County’s board of commissioners and other rural counties, as well as the House, but lost 3-2 behind the votes of Republican state senators Owen Hill, Vicki Marble and Jerry Sonnenberg, the Steamboat Pilot & Today reported. While the Affordable Care Act has been credited for more people being insured, it also has been blamed for the high cost of insurance on the open market because of individuals who were not eligible for federal tax credits under the ACA.